Teleprompter and Operator on the job! Price: $945 – 10 Hour Day with OperatorThe Interrotron Mark III consists of a director’s unit (camera, lens, tripod, hood, mirror, mounting plate, professional monitor) and a talent unit (hood, sliding 15mm double gold plate mounting system, professional monitor). Together, these units enable both the director and the talent to have a face to face conversation, whilst looking directly into the camera. This is ideal for inexperienced talent who are intimidated by looking into a camera lens for an extended period of time. The interrotron gives the talent someone to look at, producing a more natural manner of communication.The Interrotron Mark II includes a camera, lens and talent unit. Although the talent will be able to view the director, the director will not be able to view talent and must divert his/her attention to a camera that feeds the image to the talent unit.To find out more about the Interrotron, click here. Please call Bill at 917.414.5489 or Saeedah at 646-617-6535 for details on extended rental packages. Available for in office pickup or shipping. The EyeDirect, like the Interrotron Mark III, allows both talent and director to see each other all while achieving the effect that the talent is looking into the camera. This unit is ideal for stationary/fixed camera set ups only. The unit comes in a custom fitted Pelican case and is prepared ready to ship. The total package weighs 30 lbs and is just larger than a carry on bag. 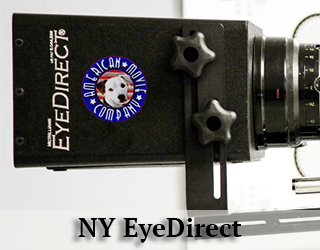 To learn more about the the EyeDirect, click here. Price: $945 – 10 Hours with operator.The Presidential Teleprompter consists of two glass panels that are placed on either side of a lectern. The speaker looks to the glass panels to read text, but the audience sees right through the glass, making it appear, from their point of view, as if there is no text on the glass that would obstruct their view. This unit can commonly be found at conferences, award shows, presidential speeches (hence the name) and graduations.We are regularly called to the United Nations to prompt for visiting heads of state. We have also prompted for A List celebrities and politicians including Beyoncé, Oprah, Alec Baldwin, Tina Fey, Michelle Obama and Bill Clinton.We recommend allowing our operator into the venue several hours before the start of the event so that he/she can work directly with talent to adjust prompter positioning and script fonts to their comfort.We also offer the Rise and Fall Robotic Presidential Teleprompter. This is a unit is particularly useful for live events with multiple speakers reading off of a prompter. People come in different shapes and sizes, and oftentimes, the ideal height of a presidential stand is different across the board. Having a stage hand run out on to the stage to adjust the height of each panel between speakers is not only unattractive, but also dangerous as there is a possibility of glass breaking and shattering. 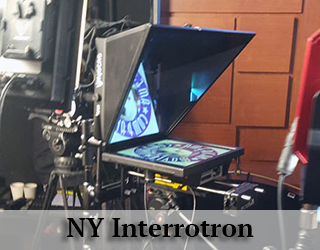 With the robotic prompter, the operator to remotely adjust the height of each panel between each speaker, allowing for a seamless transition between speakers.This unit is available in New York but can be driven or shipped to other cities. 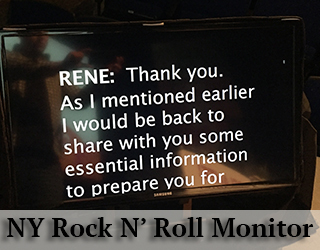 For example, our robotic prompter has served Boston, Philadelphia, Washington DC, Nantucket, Newark, Atlantic City, Hartford, Westchester and The Hamptons. Price: $745 – 10 Hour Day It comes with operator and 2x 19″ Monitors or 1x 32″/36″ Monitor.Additional monitors and sizes are available. 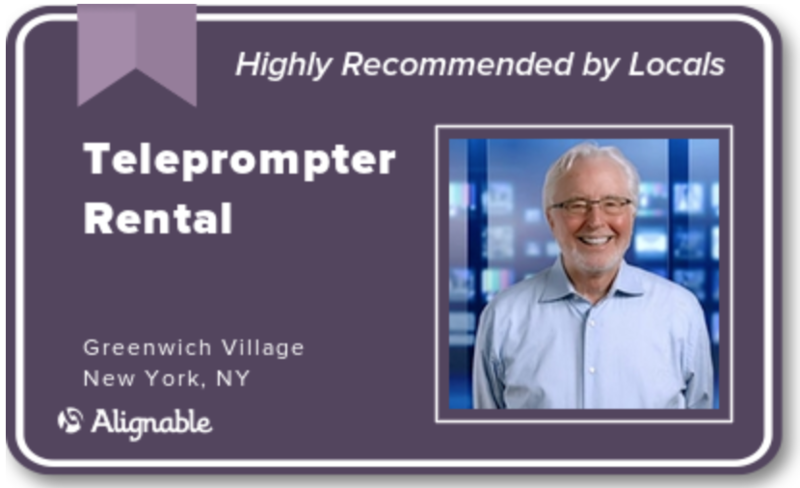 Please call 917.414.5489 to discuss multiple monitor rentals or unique setups.Confidence Monitors are an alternative to Presidential Prompters and give speakers/presenters the freedom to walk around the stage without losing access to copy. Musicians and singers often use several of them (referred to as “Rock ‘n Roll Monitors”) placed at the edge of the stage and angled up (out of audience sight) so the talent can see the lyrics.The Confidence Monitor typically has three configurations: onstage, offstage or at the back of the house.Check out the Confidence Monitor page for more information as well as images of the units. Price: $95/Day without iPad; $120/Day with iPad (Stand not included)Available for in office pickup of shipping.The iPad Teleprompter is a great tool for small shoots with extensive travel and/or tight budgets. It can easily fit inside a laptop case and sets up in less than two minutes. It sits on a small light stand or low C-stand (typical 750 stud) not included.It is important to note that most iPad softwares do not allow for live script scroll adjustment, so talent must follow along with the iPad, rather than going at their own natural pace. iPad software that does allow adjustments (via Bluetooth) often lag by a few seconds.To get more info on this prompter, please click here. We can now prompt anywhere without worrying about the lack of AC power or not being able to read the text because of bright sunlight. Both “through-the-lens” teleprompters and presidential teleprompters have options of high bright monitors. These monitors make it easier to read text in bright sunlight. We also have battery operated options since many outdoor shoots do not have access to power.Naturally, you must take every precaution not to allow sunlight to fall directly onto the monitor(s). Think of your TV image when window light falls directly on the screen. It’s best to shield the monitors as much as possible. 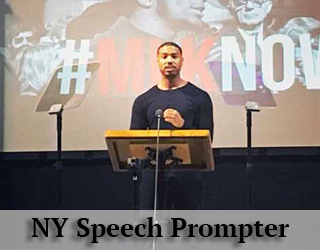 Our “Speech Teleprompter” or simply “Speech Prompter” consists of two glass panels mounted on thin metal risers placed on either side of the podium. The audience sees through the glass but the speaker sees his/her copy as it scrolls. You may have seen politicians using this and other teleprompters on TV. In fact, every president since Eisenhower has used this device. We have used our units with First Lady Michelle Obama, Joe Biden, Beyonce, Hugh Jackman, Liam Neeson, various heads of state at the United Nations, Fortune 50 Executives and literally hundreds of A-list celebrities. The text is projected on the two glass plates suspended at eye level (see image above). The audience can see right through the glass but the speaker sees the text scrolling on the other side. 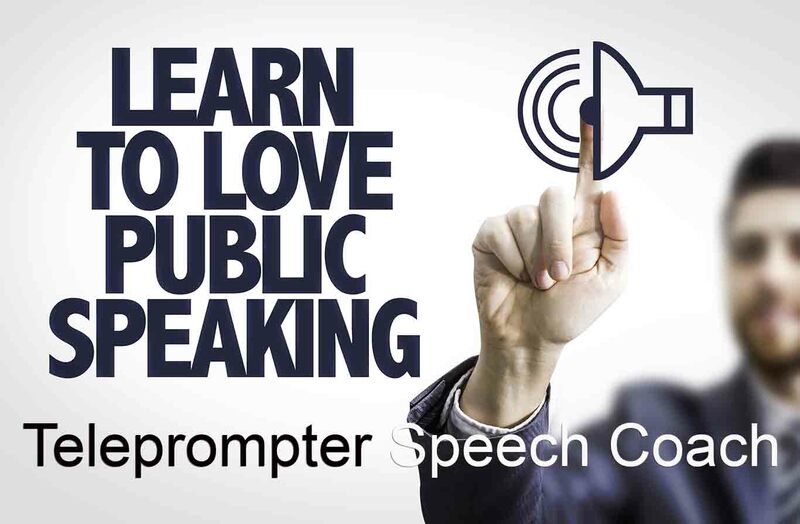 It is then easy for the speaker to keep perfect eye contact with the audience while never missing a line of the speech. This presidential unit is great for speakers standing at a podium. 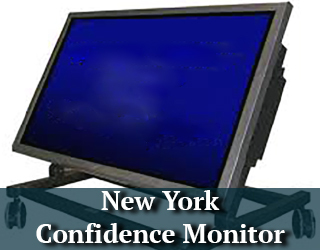 But when the speaker needs to roam about the stage area, a confidence monitor is often used (see below): $1295 – Rise and Fall “Robotic” Delivered with Professional OperatorThis is functionally similar to the unit above but has glass panels which can be raised or lowered from a remote control unit out of view.At live functions, where more than one speaker will use the device, it is impractical to have an assistant scurry out onto the stage to readjust the height of the two panels in the middle of a performance. With the Platinum System, the operator sets the right height for each speaker in advance and then with the push of a button, the two panels slide up or down to adjust for the perfect eye-line for everyone. This saves the uncomfortable, unprofessional pause while a stagehand rushes out to readjust the height of the two glass panels. Meet some of our New York staff. 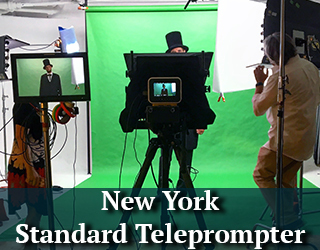 In New York and Hollywood, we have several professional Speech Coaches who are trained in teleprompter operation. They are skilled actor/trainers who will help you to prepare for and deliver an effective presentation before either a standard through-the-lens camera mounted Teleprompter or a Presidential style Prompter aka Speech Prompter.Our coach can go to your place of business or meet you at our studio with the prompter and camera (to record comments and your progress) and give you one-on-one training.You (or your talent) will learn to read the prompter naturally and be able to confidently give a relaxed, persuasive and compelling performance or delivery. Daria Schabad is a classically trained actress who will help you deliver a relaxed, effective speech with the use of a teleprompter. She is New York based. An operator can bring a teleprompter to your place of business or provide personal prompter training at our office or studio. 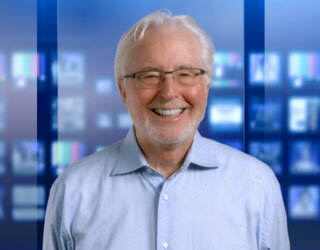 Michael Gonzalez is one of our senior prompter and interrotron specialists. He is also a speech coach, and acts as a producer and director for the commercial and music video division at American Movie Company.Michael primarily operates in New York City, but can travel to shoots outside of the city.As a seasoned prompter operator, he has worked with and instructed Former President Bill Clinton, A-list celebrities like Oprah and multiple CEO’s of Fortune 500 companies. Those I just named didn’t need much help, but some credit for their flawless and confident, speeches must go to Michael. He is at ease with everyone. Michael is a true Renaissance man. He’s been a working actor for over ten years, a proud member Sag-Aftra. We believe this is yet another reason he has such keen insight into the film business and is able to make everyone feel comfortable in front of the camera. Start spreading the news. I, Nora (on the left) am working in the Big Apple and couldn’t be more over the moon. I am in love with my life. I have a charming studio in the West Village that I pay through the nose for but it’s worth every penny. I am living in New York City! I moved here from the west coast about three years ago. I wasn’t sure I would like living in the city coming from such temperate year-round weather. It had been so long since I’d experienced an actual season change that I almost forgot what it felt and looked like. New York in autumn is my favorite place to be. It’s like my happy place. There is something fresh and colorful in the air. The entire city is the most magical park I know and, I dare say, I will not apologize to Disney for that. 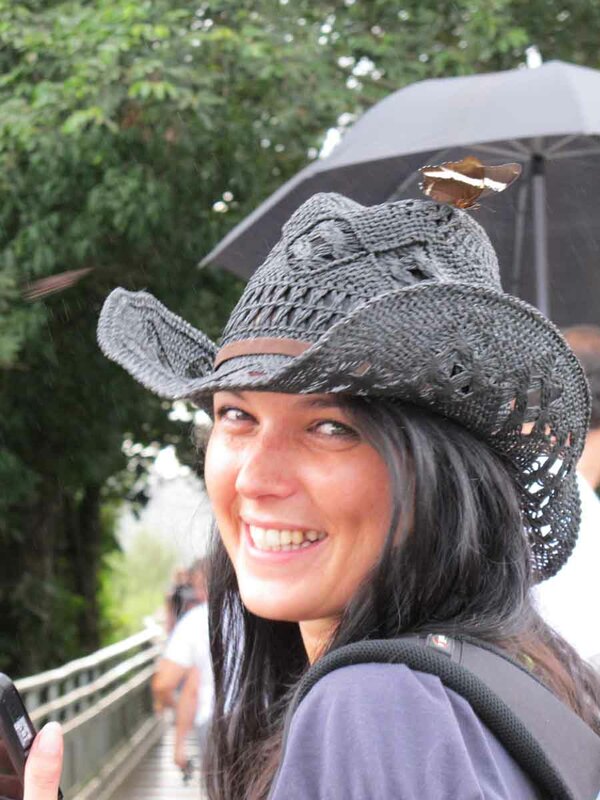 I love the sea of people from all over the globe with such eclectic tastes appreciating what nature has to offer. I work for a film company whose main office is in Tribeca. It offers a wide variety of services here in Manhattan and across the country. My main job is to coordinate the rental of teleprompters and other related devices. I have also shadowed professional operators and can now say that I am proficient enough to go out on my own when the need arises. It’s one of those cool jobs that people are always asking me how I came to get. I’ve always been interested in film. I not only like to watch films I love to study them. I like to dissect its parts before I see its sum, as it were. I love film history and have an insatiable desire to know about the director, actors etc. Everything is intentional in filmmaking, and I’ve always wanted to be a part of that world. Something intentional.I studied journalism in college. By the time I graduated, however, I had a longing for something different. I found that working behind the scenes in film was the perfect fit. I’ve been a production assistant that is to say I’ve done everything from proofreading scripts, lighting etc. Eventually I found my home at this NYC based company where I can operate become involved in all aspects of the film business. Recently I was present at a shoot involving a prominent person using a Presidential Teleprompter. It was the perfect blend of politics and precision. I may sound a bit zany but I actually feel like I am a part of that event. I influence what the actor or speaker is saying and how they are saying it. I am responsible for identifying their rhythm and establishing comfort. It’s cerebral and yet oddly intimate in a way. It keeps me actively engaged. People ask me if doing this kind of work makes me want to ever work in front of the camera. My answer is always no. I’m a big believer in knowing what one’s strong suit is. I know mine and strive to achieve that point of perfection. Acting wouldn’t fulfill me and I lack the patience to accept the unknown from day to day. My personality type requires concreteness. Plus, in a town like this a lot can be said for having a steady job with a steady paycheck. I have met the most interesting people doing this work.It’s helped me embrace my differences and highlight my individuality. There are a lot of creative, deep thinking, misunderstood artists out there. I know because I am one of them. This work anchors me and that, my friends, is why I am so over the moon! Often camera operators want to shoot with two cameras through the same hood. This is to ensure the talent is looking into the lens for both the wide shot and close-up. Our producers Mike and Laura have come up with an ingenious solution: mount both cameras on an adjustable bar fitted onto the tripod. Then attach each camera to a sliding mounting plate. Push the plate as close together as possible. And done. 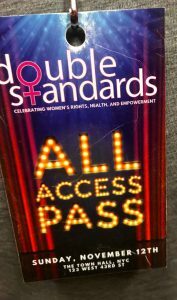 Never have I been in such alignment with others in my profession, as I was in a theater full of powerful women (and men) on Sunday, November 12th at Town Hall. 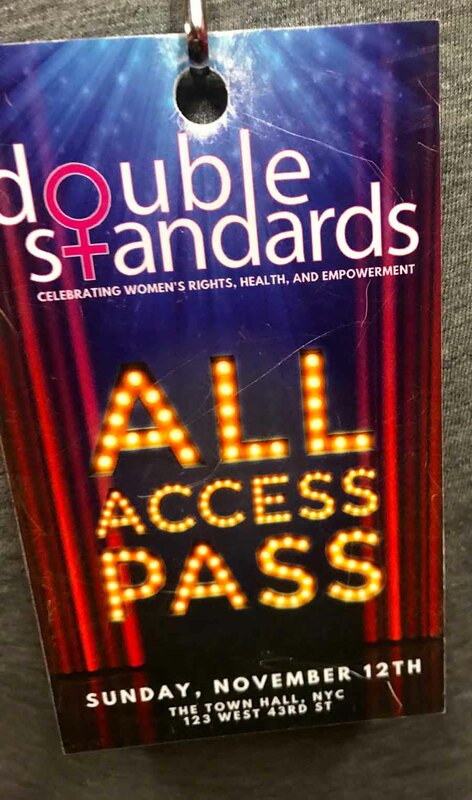 The event was Double Standards, hosted by comedic powerhouse Rosie O’Donnell. 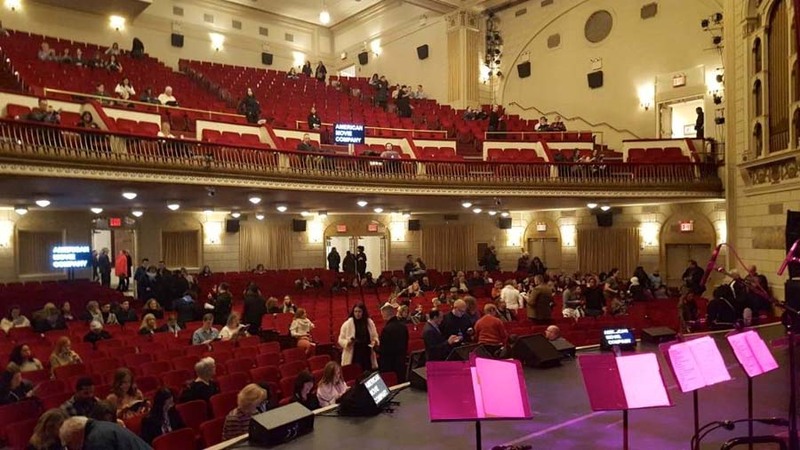 She was joined on stage by stars from Broadway, and others from the Music and Comedy fields. Among them: Sara Bareilles, Ingrid Michaelson, Lauren Bell Bundy, Ana Gasteyer, Cady Huffman, Jessie Meuller and many more! It was a unique gathering, a one-night-only Big Band Jazz Duet Benefit Concert benefitting women’s rights, health, and empowerment. 100 % of proceeds benefit the ACLU, National Breast Cancer Coalition and Planned Parenthood. The benefit took place in the beautiful and historic Town Hall, a venue located in Midtown Manhattan, which boasts a rich and colorful history of stellar performances spanning more than 90 years.It has deep roots in the suffragist era as it fought for the 19th amendment and remains both a symbol of victory that it sought and a beacon of hope illuminating a better tomorrow.And the people kept coming! It was a full house. I had the honor of meeting Rosie O’Donnell many years ago when she portrayed Betty Rizzo in the Broadway production of Grease. She blew me away then and she blew me away at this benefit. The poise and dedication of the messages conveyed by a packed room of brilliant women with the highest of intentions, was beyond soul riveting. I was so moved by the stories, voices, and determined strength of heart that it brought me to tears numerous times. I felt emotionally and spiritually charged by a brigade of oneness for women, by women. Our company had four teleprompter operators working this event. Three out of the four were female, yet all four of us left having a deeper bond from the gift of that shared experience. There is something truly amazing, almost indescribable about the energy of like-minded people gathered for the greater good, especially at such a pivotal time for our country. I don’t want to overstate it, but there was a divinity in the very breathing of the air and an anchored connection that wove us all together. That’s the kind of power that changes people, transforms people. I know it changed me. Yes, this is a prompt! Give it some thought. The use of a teleprompter should be a secret between talent and operator. The speaker’s delivery should seem natural. The discerning viewer might see a contraption feet away from the orator… what they shouldn’t see is the effort and clumsiness. Rule #1: If the audience can tell you’re reading from a teleprompter, something is very, VERY wrong.Rehearsal time scheduled in advance to run-through the script is advisable to insure the delivery will be the best it can be. At this point the speed of the scroll can be adjusted and it is at rehearsal that you might uncover other problems and find solutions.Did you ever notice a reader’s eyes darting left to right, line by line as he/she reads the script? Much like a car crash or Niagara Falls, it takes on a fascination of its own. Those uncontrolled pupils hypnotize. The worst that can happen? You’re distracted and forget the content! This too can be avoided. Rule #2: Teleprompting is a dance, and the talent leads.When working as a teleprompter operator I tell the speaker this on our first meeting. He/she sets the pace. The operator matches their speed. Font size may need to be altered. They can relax and feel assured that they are in charge. They are free from worrying about this and can concentrate on their actual performance. Keep an eye out for new rules! Further tips to make your Teleprompter experience a memorable one are coming! Additional suggestions re effective use of a teleprompter. If possible, allow time for the operator and talent to work together before the shoot. The operator must take cues form the talent as to speed, pausing and even type size. Remember the operator follows the talent, not the other way around. We suggest you show this video along with the Ten Top Teleprompter Tips (on the homepage) to your talent prior to the shoot. Partial List of Operators in the NYC Area. How a teleprompter works and how to get the best out of using one. While we have both large and small teleprompters, our primary rental unit is the Autocue Professional Series 12″ pictured above.It’s an extremely versatile and reliable machine designed for demanding “real world” broadcast studio and location shoots.The copy is clear and easily readable in bright sunlight. To do this, a monitor must produce a minimum of 1000 Nits (Nits is the industry’s brightness standard). Our precision machines feature an outstanding 1600 Nits!Our Gold Plate MSP 12″ mounts the prompter to a tripod using our totally adjustable “Gold Plate System.” It easily slides on a 15mm rail system with two sliding plates, one for the camera body and one for the lens.This enables the camera body to move forward and backward to fit an Alexa, Red, F3 or any size camera (DV or ENG), even a small “prosumer model.”The rear of the Gold Plate rig holds one or more counterweights for use in balancing very lightweight cameras.If you are outside or away from AC power, our professional units can be powered from a battery pack (12v), which we can supply. This makes the unit perfect for use in even the most difficult daylight, or location broadcast situation.Our machines include a lightweight hood for easy transport to the set. 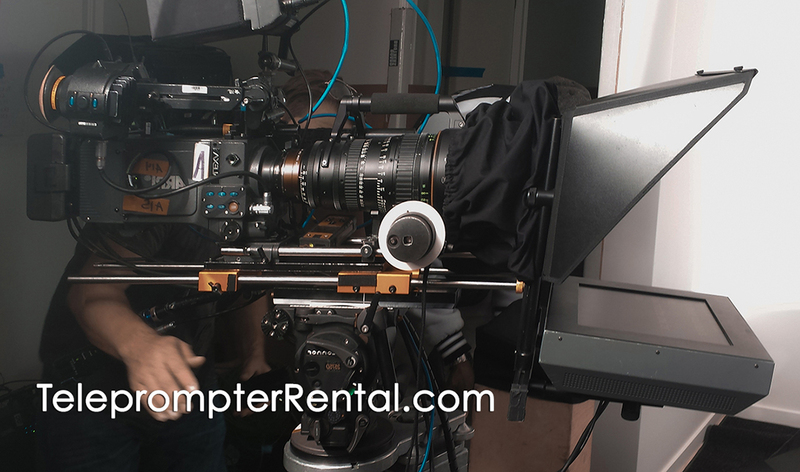 It easily adjusts up or down to allow placing the lens to shoot through the exact center of the glass, with no need to adjust the camera.Our rental service provides you with a critical, free service upgrade. We call it “Platinum Prompter Plan.” In a word, “redundancy”. I’m using the word as it is used in engineering; the inclusion of extra components that are not strictly necessary to functioning, in case of failure in other components: a high degree of redundancy is built into the machinery installation.Redundancy is the only reliable antidote to Murphy’s law, “Anything that can go wrong, will go wrong”.Your shoot is always “mission critical”. To clarify: This popular term is defined as: an activity, device, service or system whose failure or disruption will cause a failure in business operations.We use the highest quality Gold Plate Professional units from Autocue. Unlikely though it may be, it’s still possible for something to go wrong!Connectors and cables may fail, so we always carry duplicates.The laptop could freeze. We bring along another laptop. In fact, it turns out to be a big bonus. 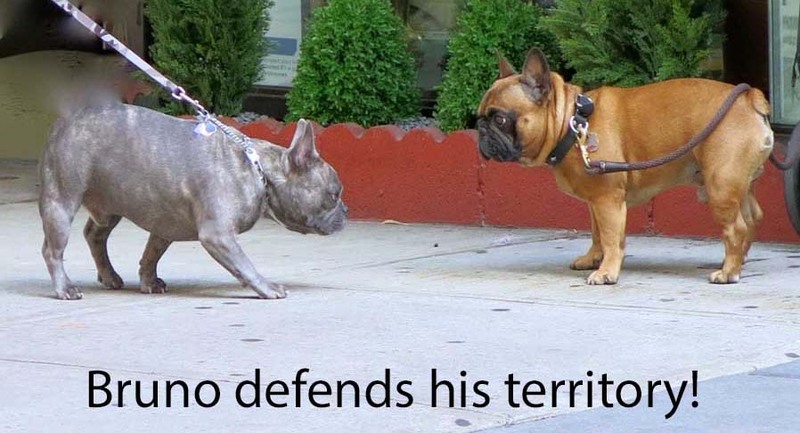 Consider the advantage. You or your client can be modifying the script while the operator uses the other laptop to prompt. Then, as the edit is finished, our operator can quickly switch to the second laptop. Yes, we need an additional software license, but that’s part of what it takes to be a professional company. Why is it important to rent a professional machine? There are many different brands of prompters one can buy or rent. It is even possible to build a DIY teleprompter from scratch or even prompt from an iPad or an iPhone.So, why not do just that?Do it yourself prompters can be acceptable, if you build them for one particular model camera. Too many things can go wrong. Why risk embarrassment and alienating your client? You need a professional teleprompter operated by a trained, experienced operator. 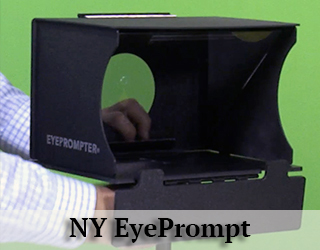 About the iPad prompter:This is a great tool with which to practice. However, for use on a professional set it’s simply not a good idea. It may save you some money, but the Bluetooth controls are not precise and do not scroll the copy perfectly. 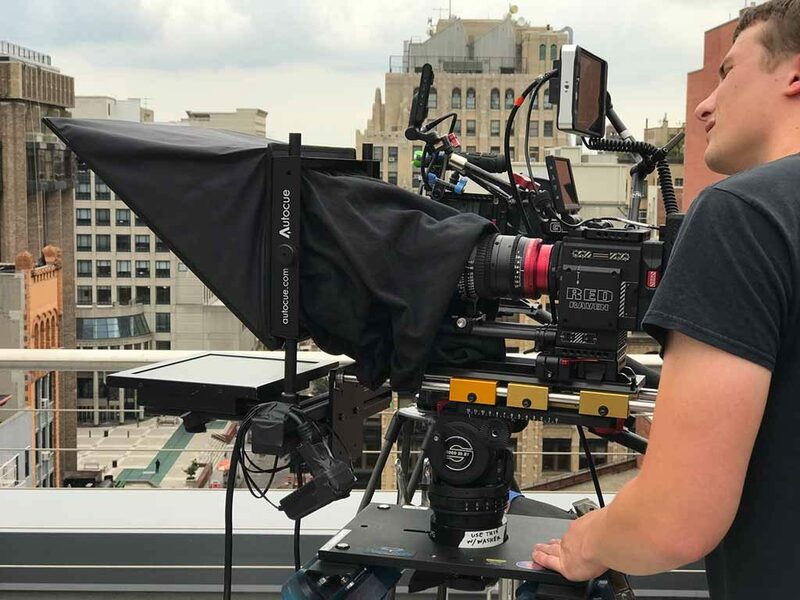 The likelihood is that talent may lose his/her place in the script during the shoot.Retakes and utter frustration are often the result.In addition, the screen is quite small so reading it from a distance can be a real challenge.Another question: Why not rent from an individual owner/operator who gives the lowest price? Several issues come to mind.An owner/operator may not have the backup gear or a replacement operator at the last minute. There is no guarantee that their service is really on a professional level. They may not be able to keep pace with the talent. There is too much room for error. Don’t take that chance. When you need to shoot outdoors in bright sunlight you may need a battery-powered high bright prompter. We have monitors rated at 1000 or more NITS (the unit used to measure screen brightness in monitors). And we can power these units with batteries. Now let’s take a break from all the serious stuff! 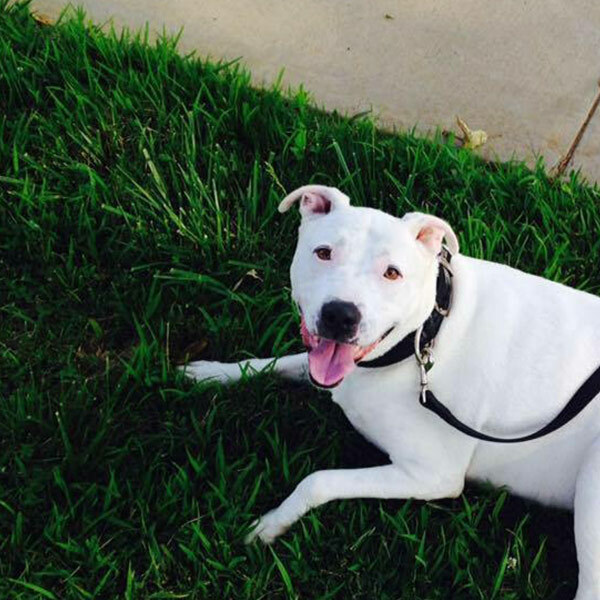 Snowball, the resident dog at our Manhattan office. He specializes in maintaining staff morale. He is great company and loves to fetch and stand guard. He’s made friends with Bruno and Balthazar (they don’t always get along).We are usually very serious… at times we allow for a bit of levity. We are all dog lovers!